Join the most magical online community of all! 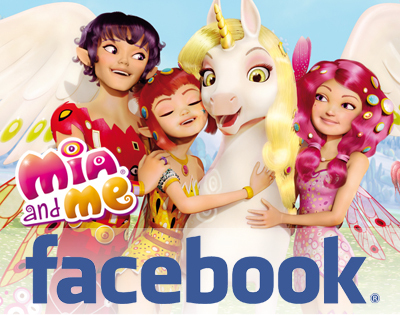 Mia, Yuko, Mo, Onchao and all the friends from Centopia await you in the official Facebook page of Mia and me, a magical place where you can be yourself an elf whenever you want! Between games, post and curiosity, will fly daily to many adventures in the company of your favorite characters!